‘Balance for Better’ is the global theme for International Women’s Day this year and as such we are delighted to invite you to a lunch conversation with a leader in the Superannuation industry - Robyn Petrou, CEO of Energy Super. With over 25 years’ experience in superannuation management Robyn Petrou has headed up Brisbane-based Industry Super Fund, Energy Super as CEO for the past decade. Under Robyn’s leadership Energy Super has acquired $7.5 billion in funds under management and more than 48,000 members. This includes playing an integral role in Energy Super’s formation from the merger of ESI Super and SPEC Super in 2011. 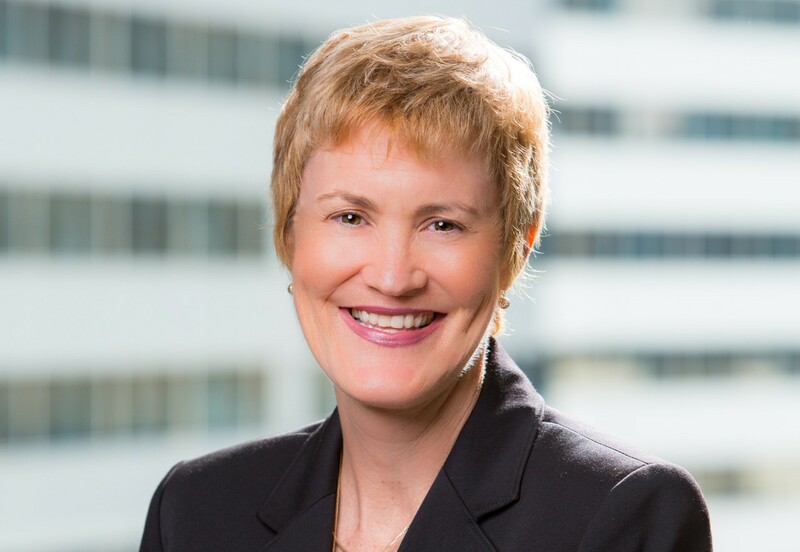 Robyn is a Director of the Fund Executive Associations Limited (FEAL), a past Director of the Australian Institute of Superannuation Trustees (AIST) and is actively involved in sub-committees of the Association of Superannuation Funds of Australia (ASFA). She was also awarded FEAL's 2013 Fund Executive of the Year, CEO Magazine's 2013 Financial Services Executive of the Year; Queensland Finalist for the 2014 Telstra Business Women's Awards and Women in Financial Services Woman of the Year 2014.